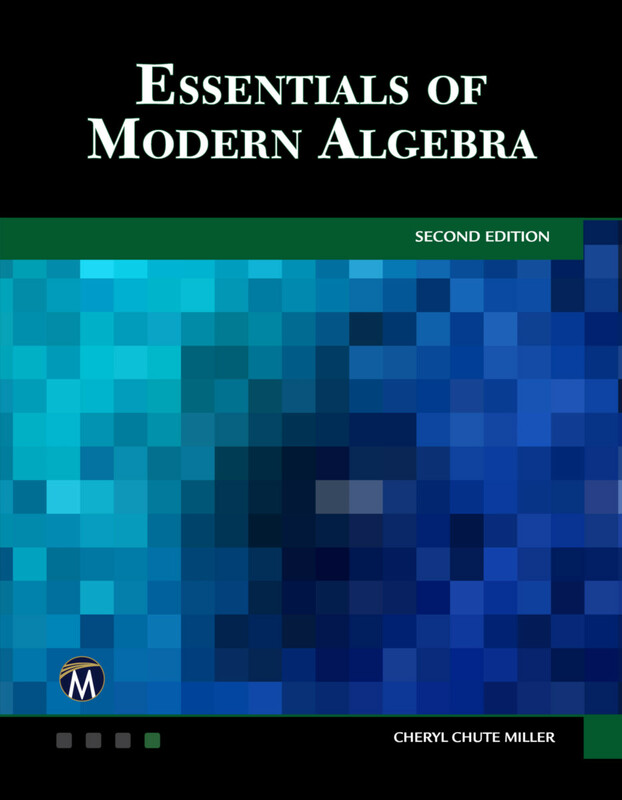 This new edition is intended for the undergraduate one or two semester course in modern algebra, also called abstract algebra. It follows a logical path, using the axioms or rules to understand structures such as groups, rings, and fields, and giving the reader examples to help, but leaving many theorems and examples for them to try. The unique feature of the text is the list of “projects” at the end of each chapter that can be used in the classroom (with students solving them), alone, or in groups with the aid of an instructor. Because of their interactive nature, the projects are designed to reinforce previous concepts. Cheryl Chute Miller holds a PhD in mathematics from Wesleyan University and is currently a professor of mathematics at SUNY Potsdam. She has over 20 years of teaching experience, has written numerous articles, and has received several awards and grants during her career.